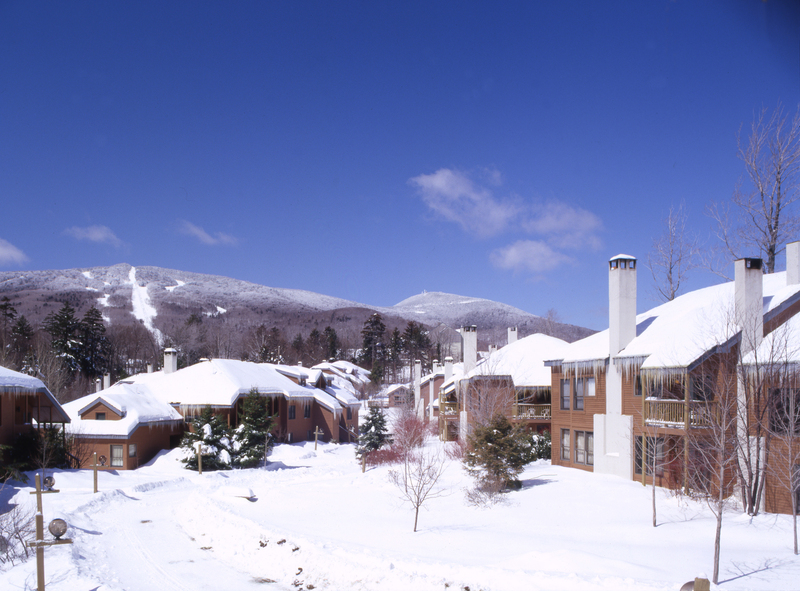 The Trail Creek Condominiums offer one to three bedroom units located about aquarter-mile to the slopes. Walk to the slopes or ride the convenient freeshuttle and ski home (subject to natural snow) to the charming communityatmosphere of these superior condominiums. An evening shuttle to dining andnightlife on the famous Killington road is also available. These units offerprivacy and convenience coupled with decor that is pure Vermont. The TrailCreek activity center provides a relaxing environment in which to rejuvenateafter a day on the slopes including an indoor pool, two hot tubs, exerciseequipment, sauna and game room. Free high-speed wireless internet access isavailable to guests with laptop computers in the condominiums as well as inthe activity center. All units feature a fully-equipped kitchen with pots, pans, glassware,dinnerware and utensils, dishwasher and microwave. All units also includewireless internet access, balcony or patio, wood fireplace, cable TV,washer/dryer, and stereo. Three bedroom units include private sauna and twoperson Jacuzzi bathtub in the master bathroom. Units sleep two people perbedroom and two additional people on a sleeper sofa in the living room.Bedding varies amoung units, please call for details. Trail Creek isconsidered walking distance to Snowshed, but it is a long walk (half-mile) andmay not be suitable for kids, or with a lot of equipment in tow. TrailCreek offers a ski home trail, as well as convenient shuttle service to andfrom the slopes.